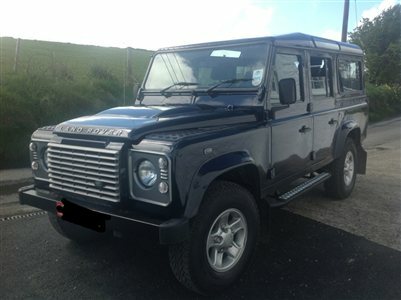 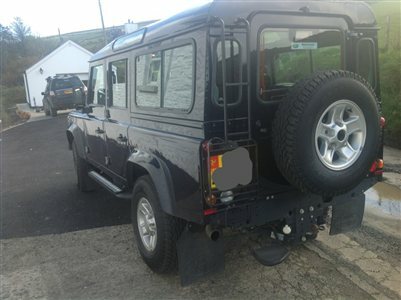 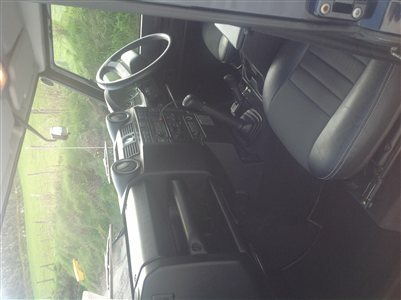 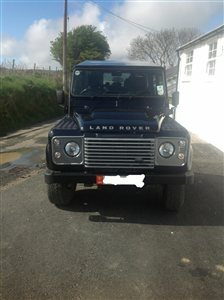 2011 Land Rover Defender XS, never used off road. 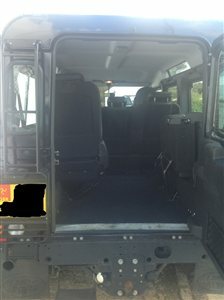 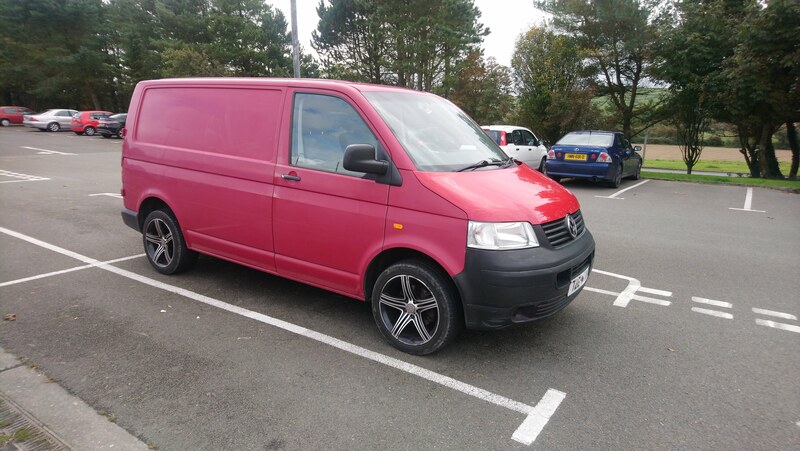 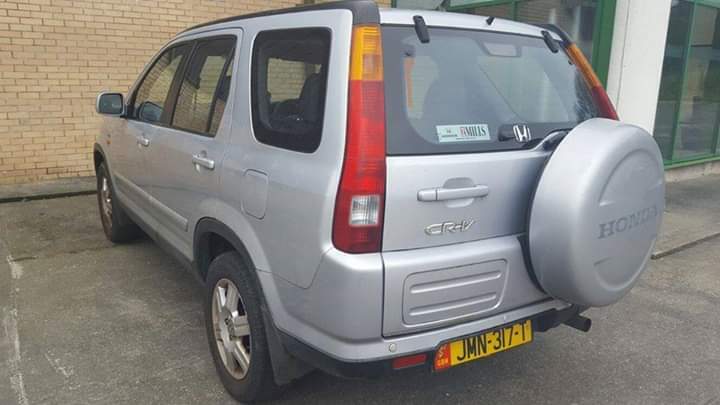 With 7 seats, aircon, part leather heated seats, side and rear steps, rear ladder, checker plate on bonnet, tow bar and electrics. 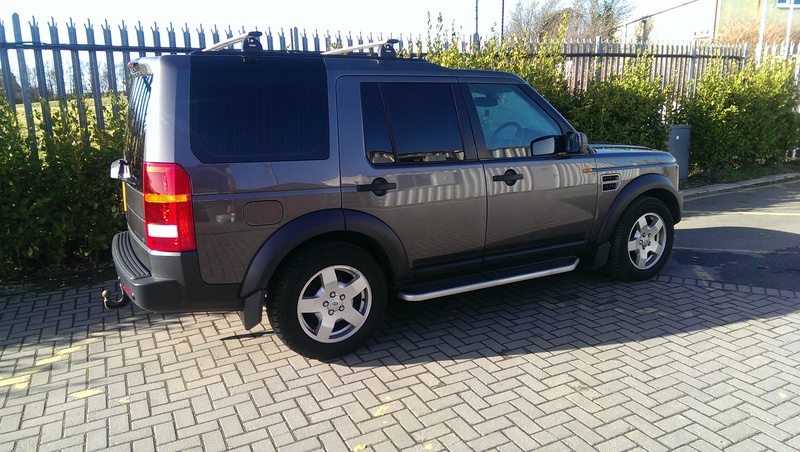 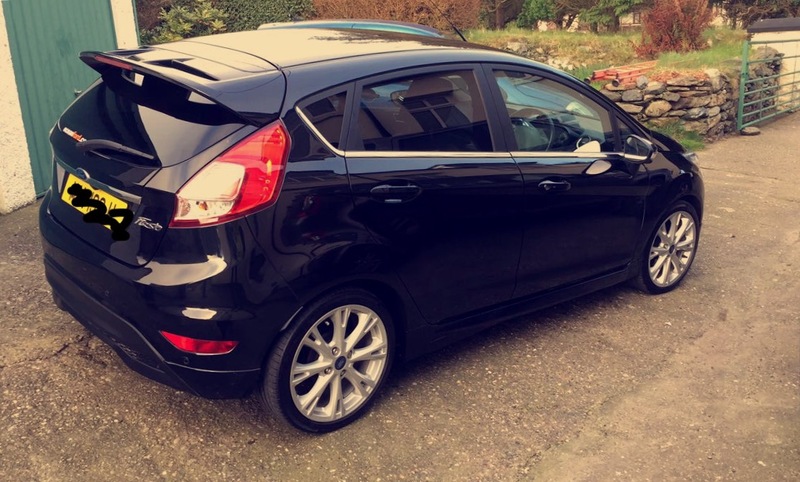 Only one owner from new, FSH, under manufacturers warranty, non-smoker. 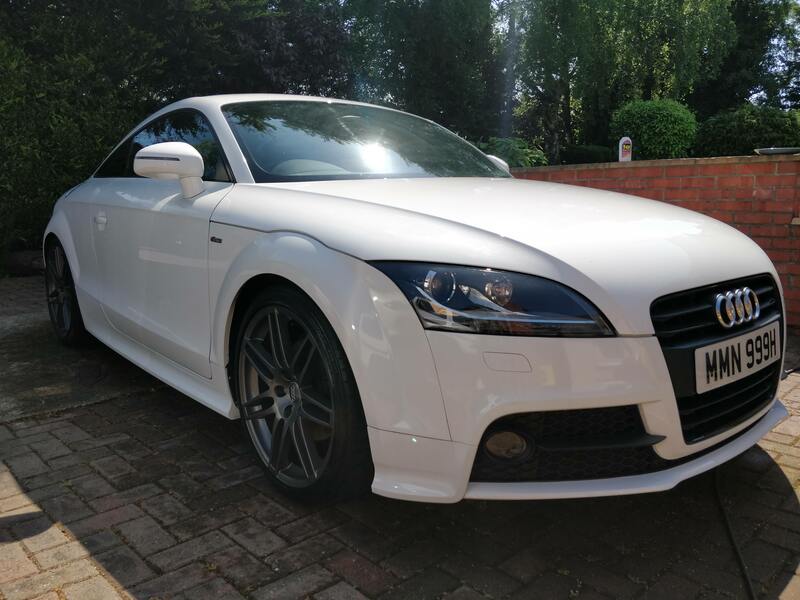 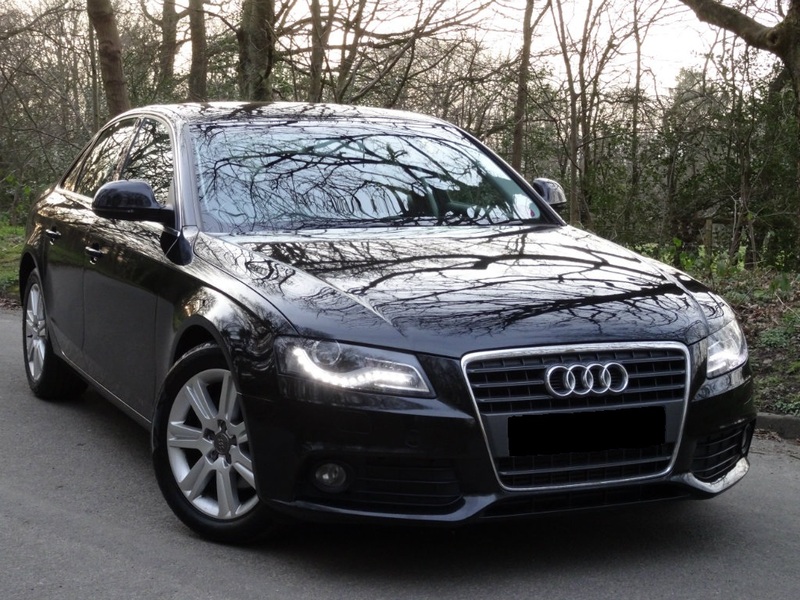 This car has been viewed 13971 times so far.